NOTE: This is for people with lots of resources. Really complicated, requires a good knowledge of redstone wiring. BE WARNED. Here is how to make a working train station and powered rail system. This is one of the most important parts. 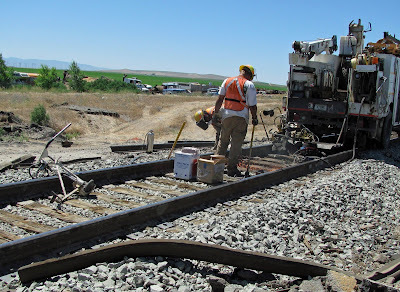 Firstly, determine the size and structure of your station. You can have a massive central terminal with many platforms and on top, have ferry piers and light rail and etc. or a simple humble station with a 5-car light rail. You decide but don’t make a dumb idea!. For the test experiment, the platform only fits 3 passenger cars. You can include luggage cars in front or at the back. But to build the platform, you need a large open area. Also, determine whether your platform is a side platform or an island platform. At a ticket booth, have a person behind a glass screen with a 1×1 hole, with the stated price and destination above the hole. 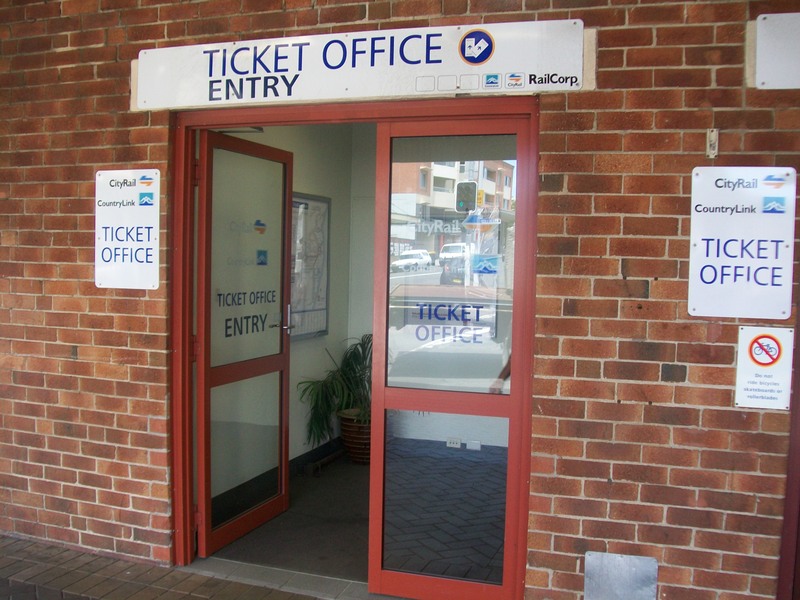 For a ticket turnstyle, have a series of iron doors separated by walls with holes in the bottom. Below the holes, have pits that open out into a room. Below each pit, have a wooden pressure plate connected to the door(preferably under) with a person standing next to it to collect the ticket. The ticket can be anything. Another idea is to have a separate room with redstone connecting the iron door in the waiting room. In the staff room can be a lever which when pressed will open the door. Finally, have controlled water flowing through a 1 block high gap which flows into the staff room (be careful of redstone.) Now, patrons can drop “tickets” into the water and when it reaches the staff, they can open the door. Enjoy! On the main rail, make sure that you have 1 powered rail (on) every 8 blocks or if you rather you can only have powered rails but it will take much more redstone. This will make sure that free carts do not slow down. If well made, ticket fees will give a considerable profit on SMP, possibly even giving you enough resources to build a massive subway network like London’s Underground, taking vast amounts of people to various places. Note: Don’t get excited, this is really complicated. These use lots of resources. Not for beginners.